Dog Surfing started in San Diego. Imperial Beach to be exact. 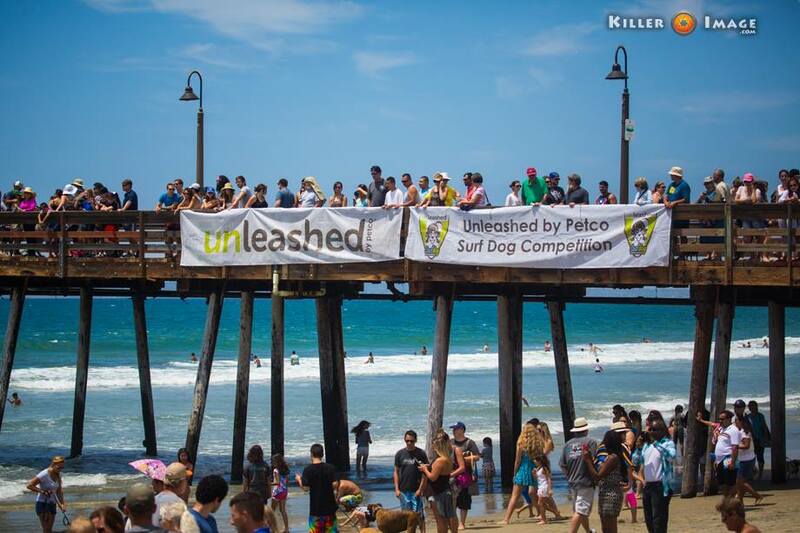 Unleashed by Petco sponsored the Surf City Surf Dog competition and Imperial Beach competition for several years. 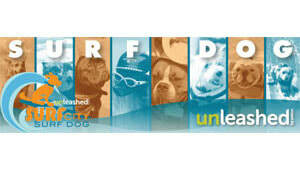 Both events are now managed by Surf Dog Events. Be sure to visit our​ ​Surf Dog Competitions ​page for contests all over the world!